Courtyardsa at Blume Point is a new 55+ community being built by Epcon Communities in the Charlotte, NC area. Set on a peninsula and surrounded by beautiful Lake Norman, homeowners enjoy living among the natural beauty of the area while still being close to attractions and daily shopping needs. There are 71 single-family homes with a variety of options and styles for buyers to choose from. Exterior home maintenance and yard care will be provided for residents, allowing them more time to enjoy recreational activities, travel, or simply relaxing and enjoying life near Lake Norman. Homeowners will enjoy a range of amenities that help them live life to the fullest at Courtyards at Blume Point. The clubhouse is a center of recreation and social activity. Here, residents can use the exercise room to help maintain a healthy lifestyle. Multi-purpose rooms allow for community gatherings, holiday parties, and more. Outdoors, a pool and patio are ideal for enjoying the wonderful North Carolina climate. The community is ringed by walking trails, allowing homeowners to enjoy the neighborhood green spaces and scenic pond. Courtyards at Blume Point will feature 71 single-family homes upon completion. There are three floor plans that range in size from 1,519 to 2,923 square feet with two or three bedrooms, two bathrooms, and attached two-and-a-half car garages. All homes feature open, light-filled designs with spacious first-floor master suites, walk-in closets, and dual vanities. A variety of customizable options are available, including covered and screened-in porches, flex rooms, and optional second-level bonus suites. Living at Courtyards at Blume Point means enjoying a convenient location with both daily necessities and great attractions all nearby. A Food Lion and Walgreens are less than a half mile from the community, making it quick and easy to take care of routine shopping trips. There are three golf courses within approximately five miles of Courtyards at Blume Point and many more throughout the region, giving golfers plenty of opportunities to work on their game. Historic downtown Mooresville is just six-and-a-half miles away with its restaurants and charming shops. The city is known as "Race City" for its large number of NASCAR teams based in town. The community sits on a peninsula surrounded by Lake Norman. The lake is a popular destination for anglers and boaters with the Peninsula Yacht Club and major boat races held in the warmer months. Charlotte, NC is about an hour away as is Charlotte Douglas International Airport. 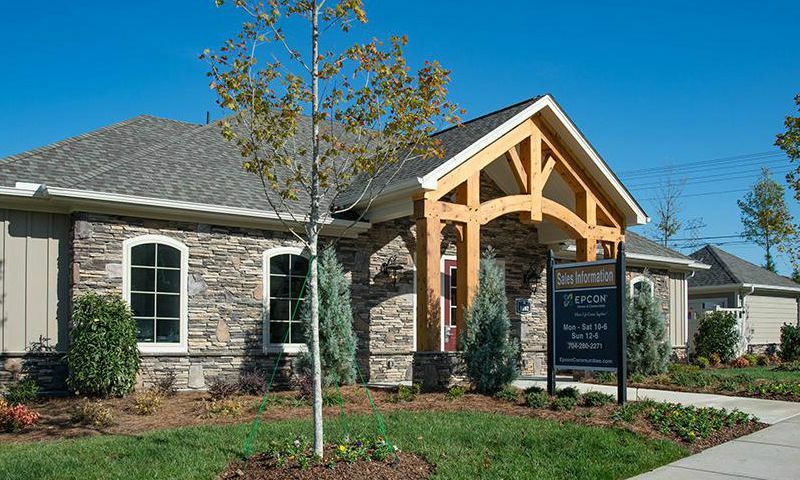 Courtyards at Blume Point offers active adult homebuyers superb amenities and luxurious homes all conveniently located in Mooresville, NC. Check back soon for more information on the lifestyle in Courtyards at Blume Point. 55places.com is not affiliated with the developer(s) or homeowners association of Courtyards at Blume Point. The information you submit is distributed to a 55places.com Partner Agent, who is a licensed real estate agent. The information regarding Courtyards at Blume Point has not been verified or approved by the developer or homeowners association. Please verify all information prior to purchasing. 55places.com is not responsible for any errors regarding the information displayed on this website.